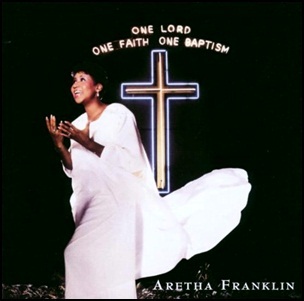 On December 29, 1987, “Arista” label released “One Lord, One Faith, One Baptism” is Aretha Franklin gospel album. It was recorded July 27, 28 and 30, at “New Bethel Baptist Church” in Detroit, Michigan, and was produced by Aretha Franklin. Previous PostOn December 29, 1975.Next PostOn December 29, 1990.